Fine dining, omakase, premium sake, and expertly crafted cocktails are the hallmarks of our second-story restaurant at the Shops at Mauna Lani. 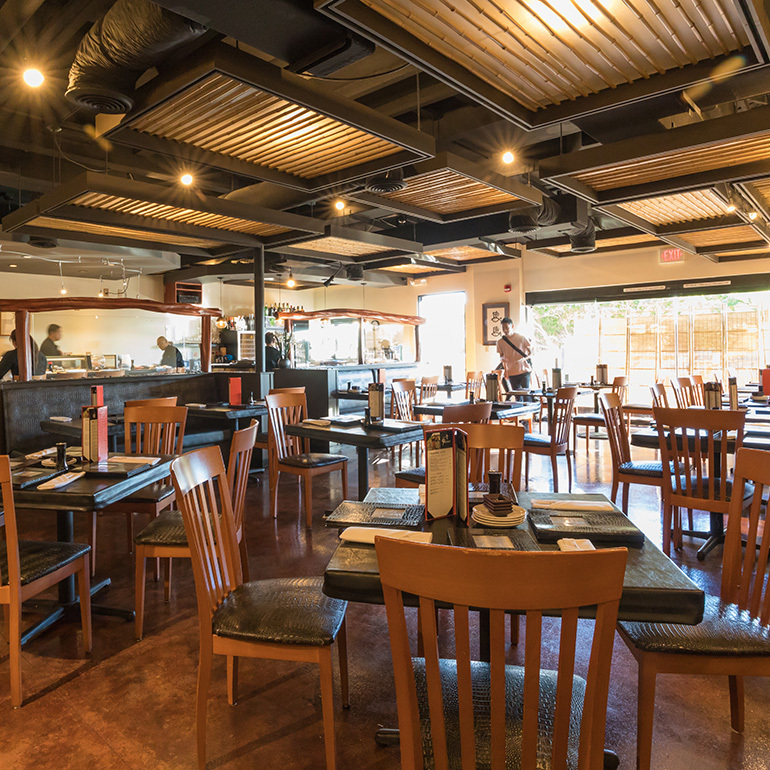 Patrons can dine in the dining room or balcony, or chose a seat at the sushi bar and watch our incredible chefs in action. 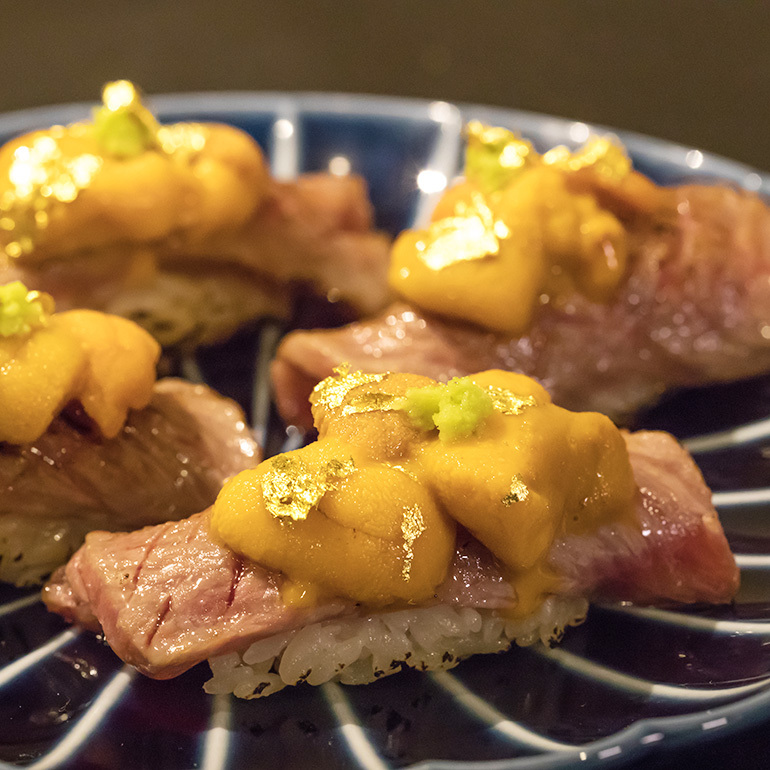 The omakase (“leave it to the chef”) experience is second to none on the Kohala Coast. 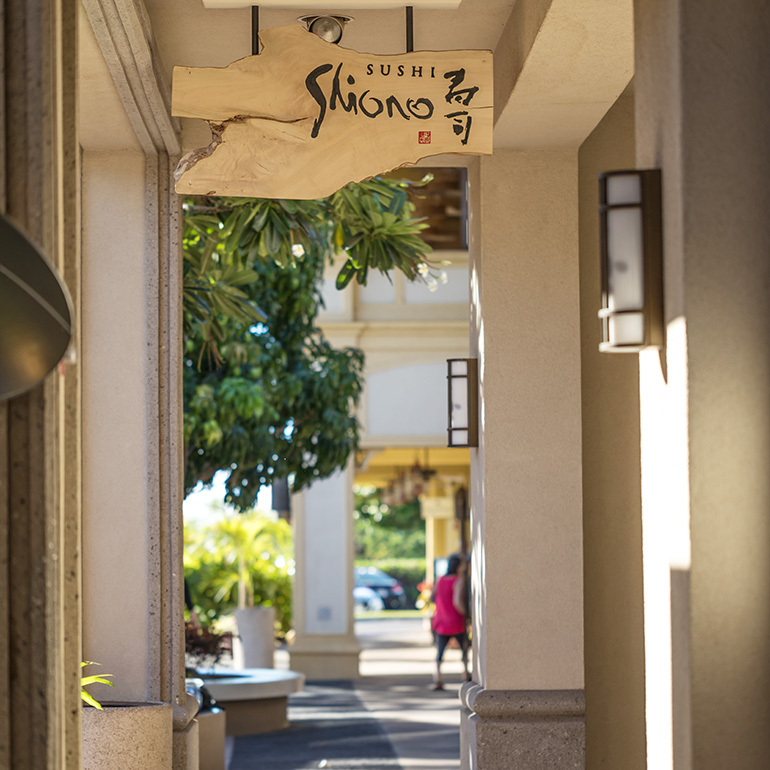 Shiono at Mauna Lani is open nightly for dinner only. Reservations recommended. 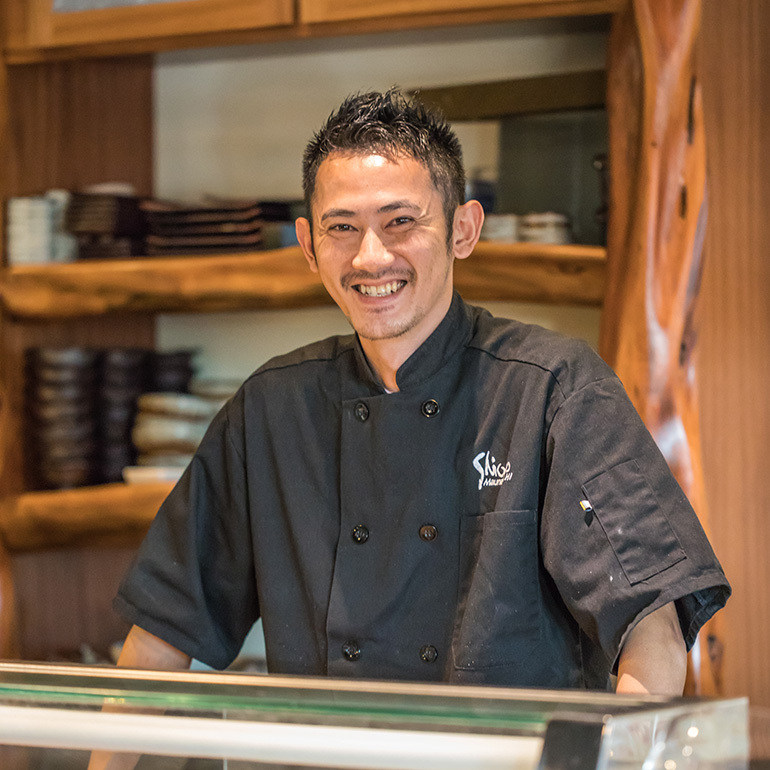 With artisan flair, Master Chef Haruki Higashitai prepares world-class sushi at Shiono at Mauna Lani. 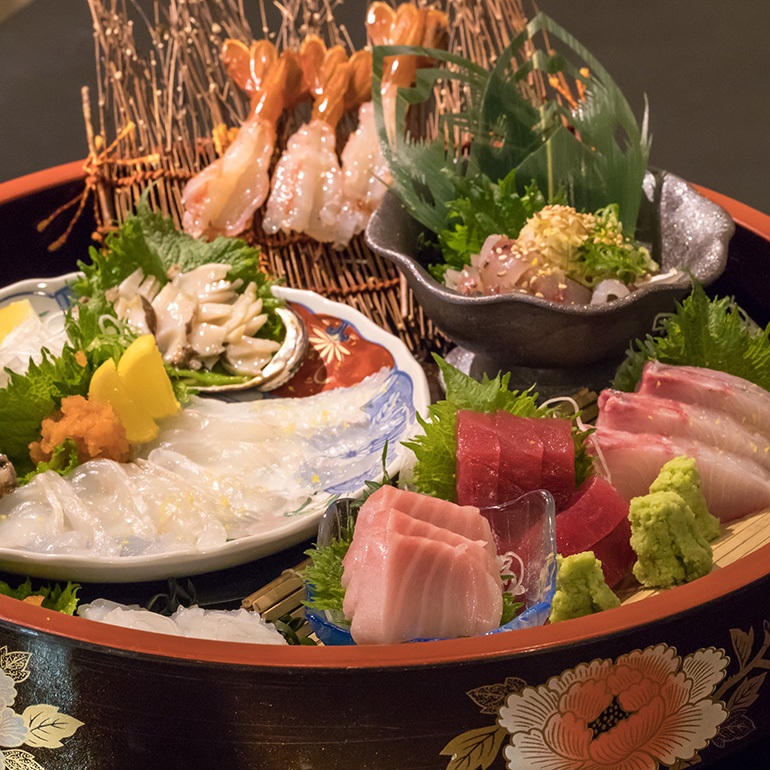 Trained in Japan in the traditional method, Chef Higashitai creates innovative cuisine with the finest fresh and seasonal ingredients. 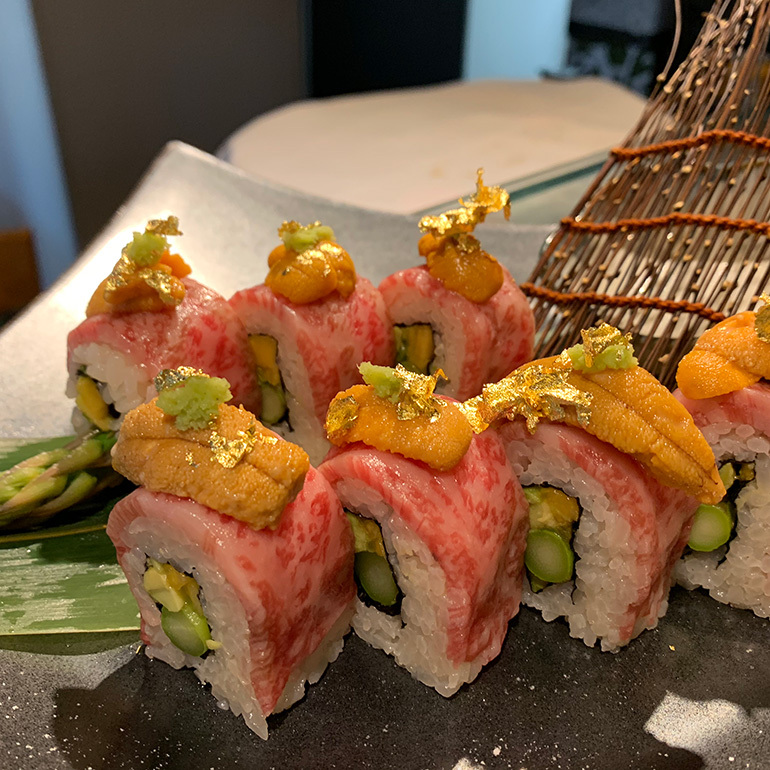 His Amazing Roll, for example, is made with papaya, asparagus and avocado wrapped with Wagyu beef and topped with uni and “gold powder” kinpun. Address: The Shops at Mauna Lani 2nd Fl. Please feel free to contact SHIONO MAUNA LANI.